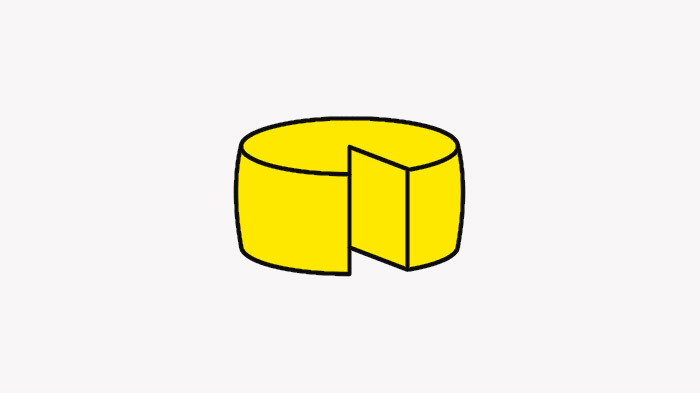 Only Grana Padano’s qualities entitle it to the name Grana Padano. It is for this reason its name must always be said in its entirety: Grana Padano. Due to its popularity around the world, the name Grana Padano has inevitably acquired a certain status associated with that of a high quality product. 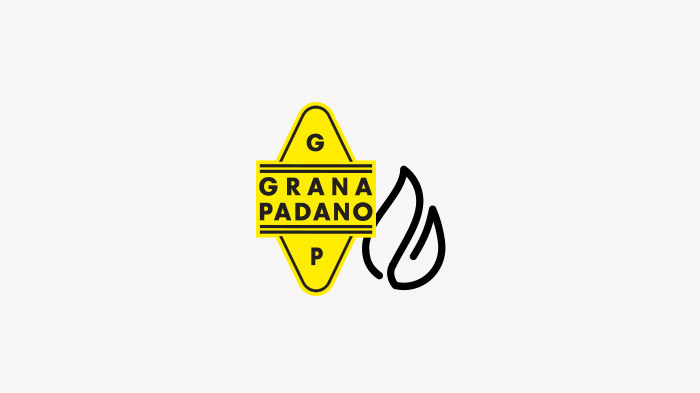 The significance of the name Grana Padano sets it apart. These two words embody the entire history of Grana Padano, dating all the way back to its original roots. "Grana" due to its texture, "grana" means "grainy" in Italian. "Padano" from the production area in the "Pianura Padana" which is the Po River Valley in northern Italy. How can you recognise the branding? 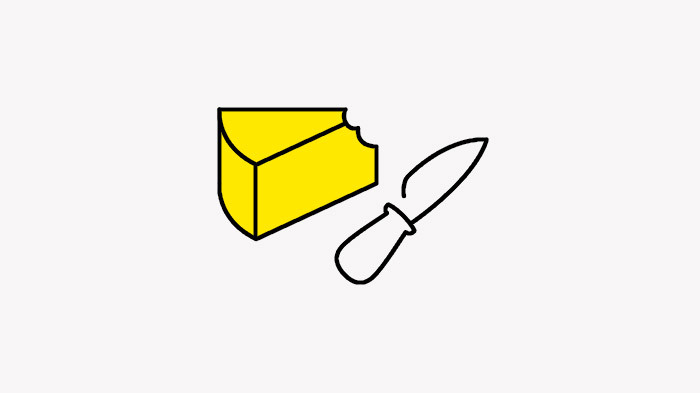 Grana Padano is instantly recognisable. Each one of its wheels is characterised by its marks of origin. Grana Padano is renowned for its typical, perfectly round shape. Grana Padano is also a healthy choice that boosts your general well-being. 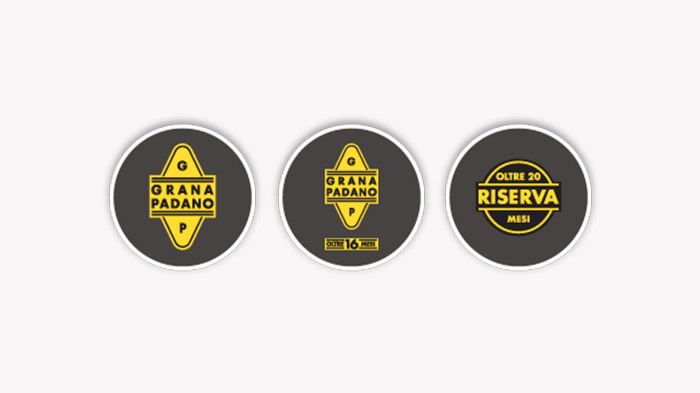 The three vintages of Grana Padano are distinguished by the length of the ageing process. 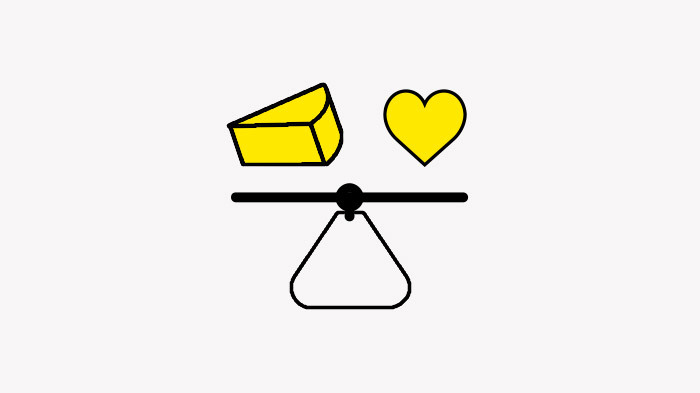 Thanks to Grana Padano’s raw materials, it has great nutritional qualities. 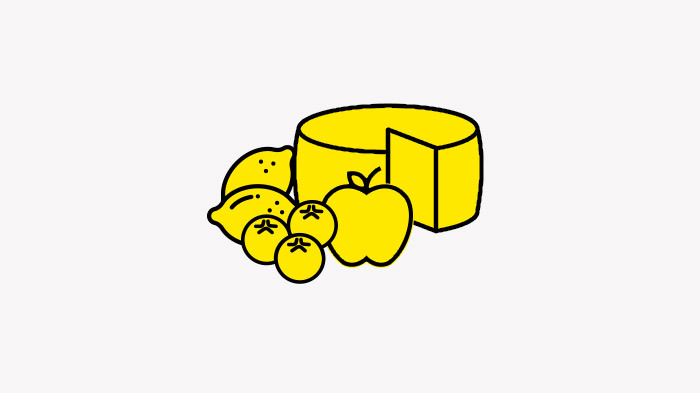 One of the best qualities of Grana Padano is its unique taste.